In honor of REALTOR® Safety Month, check out these tips and tricks for staying safe while dealing with unpredictable situations. If you must show a property after dark, keep all of the lights on and the blinds open. Let a coworker know your schedule. Ask new clients to stop by your office and complete an identification form and copy their driver's license to be held in your office. 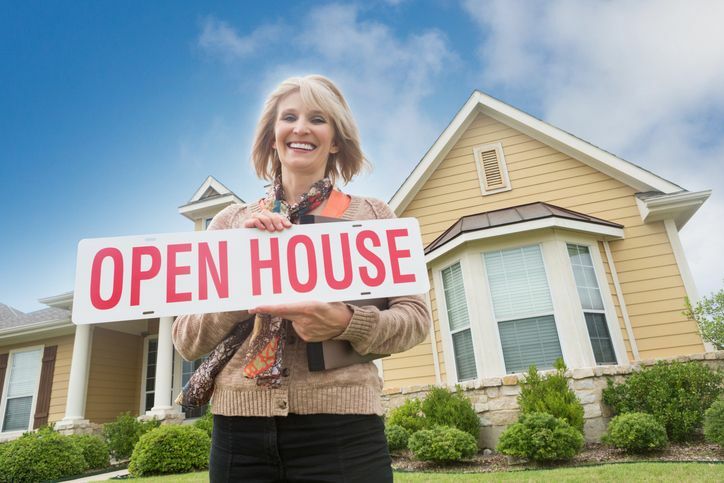 At the end of an open house check every room of the home to make sure no one has stayed behind. Let another employee know where you are headed, who you are meeting, and when you expect to return to the office. This entry was posted in Personal Protection, Real Estate and tagged Real Estate Safety, Safety Month.